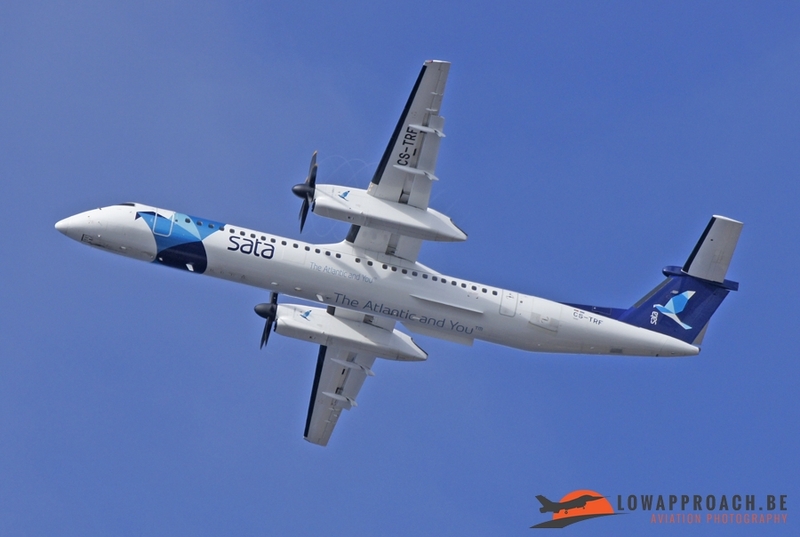 On June 13, 2014 my wife and myself went to the Azores from Brussels airport. As it was a trip to celebrate our 20th wedding anniversary I could choose the destination and it was quickly found, Terceira one of the island of the Azores would be the destination. 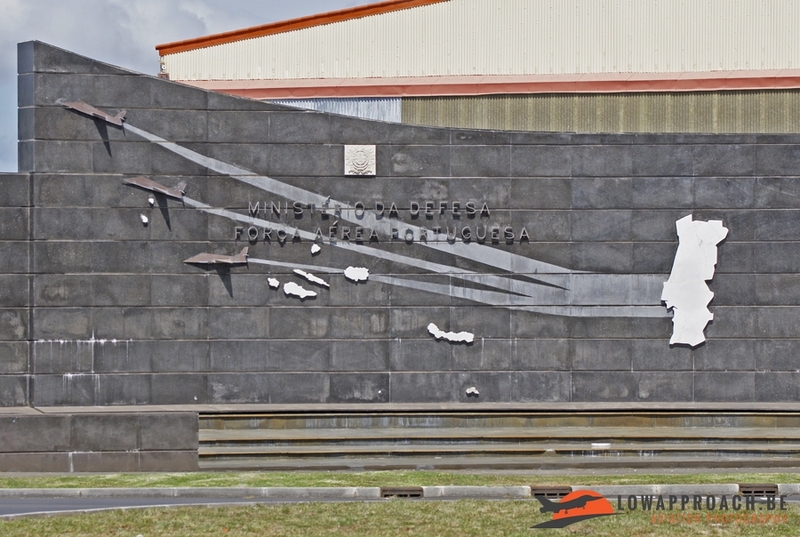 Our first stop was the island of Ponta Delgada where we stayed one night. 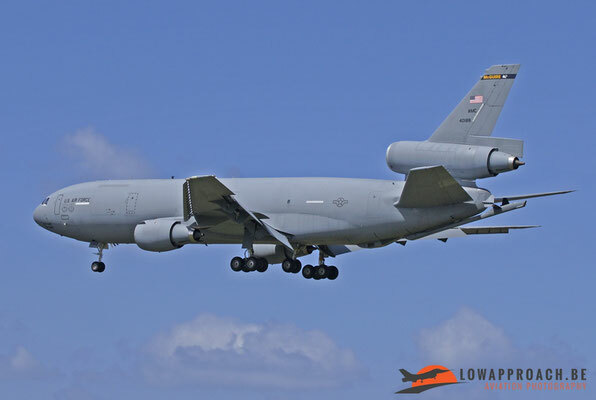 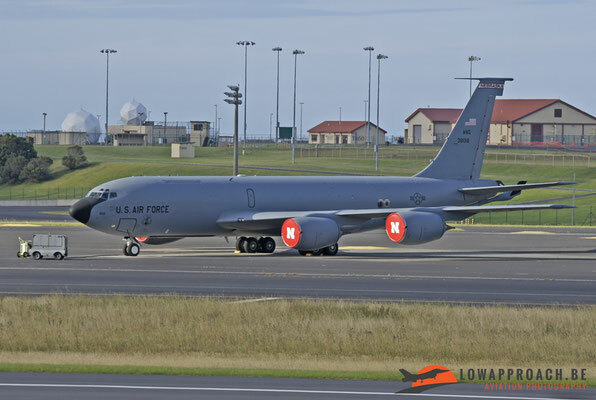 We continued our journey the next day to Terceira, and on the approach to Lajes I saw two US Marine Corps Harriers, a US Air Force KC-135 and two KC10's standing on the airfield. 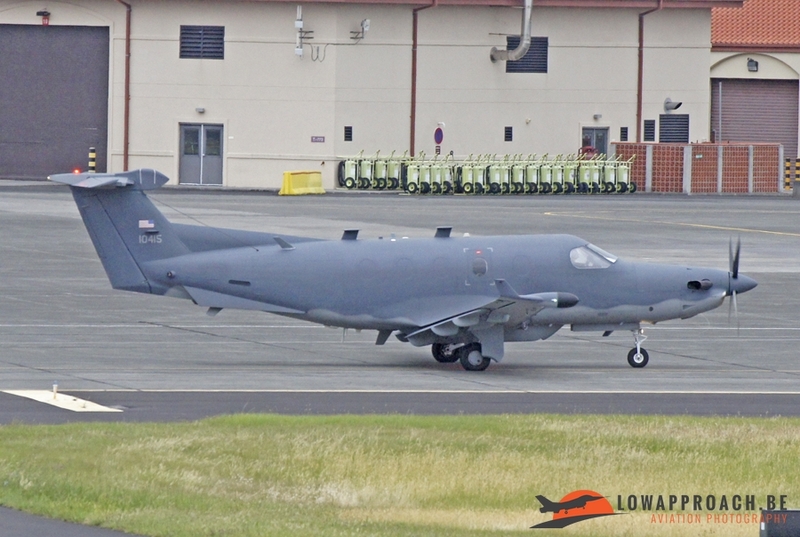 This was already a good start for our journey, unfortunately the two Harriers were gone the next day. Lajes Field is the home of the United States Air Force 65th Air Base Group, which in turn is subordinate to the United States Air Forces in Europe. 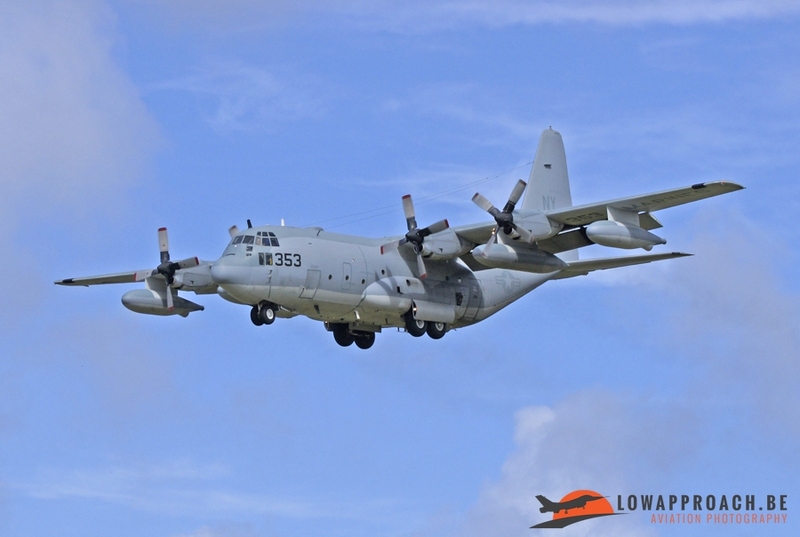 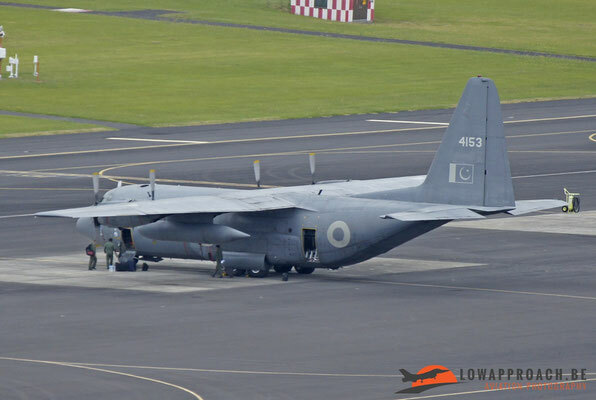 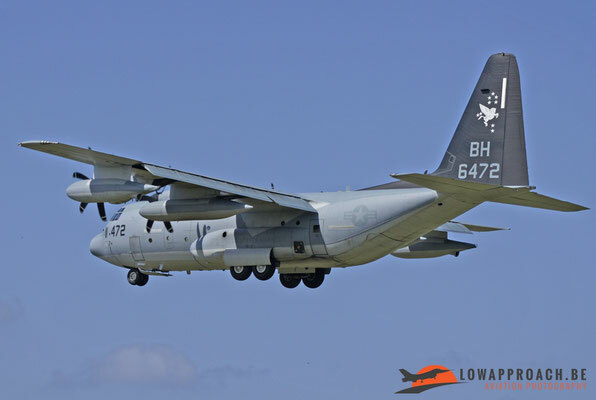 The group provides base and en route support for the U.S. Department of Defense, NATO, and other authorized aircraft transiting through the installation. 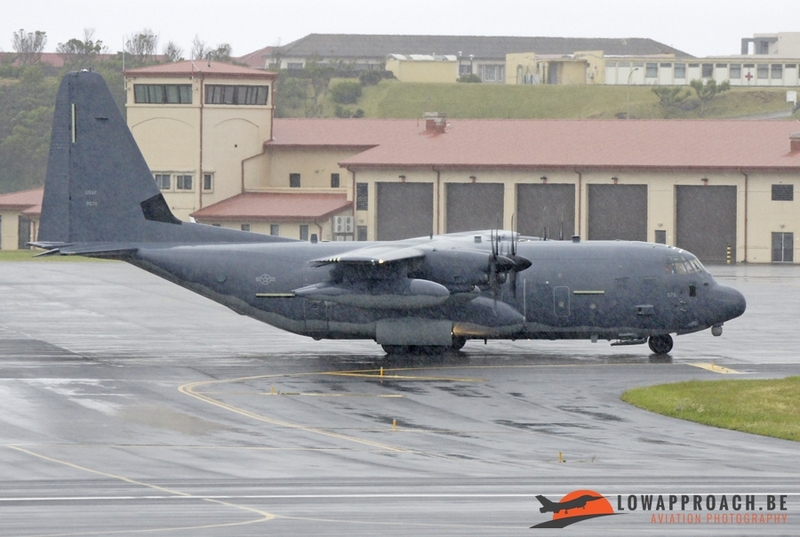 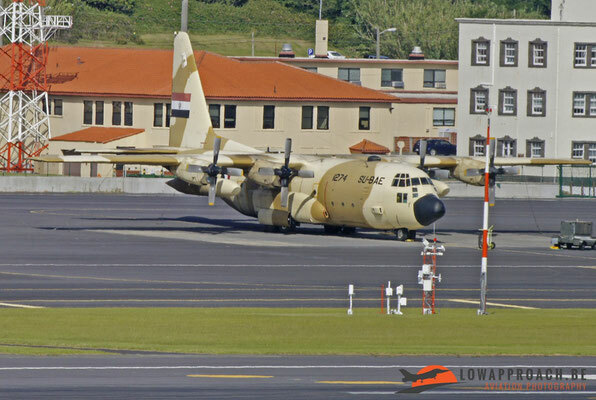 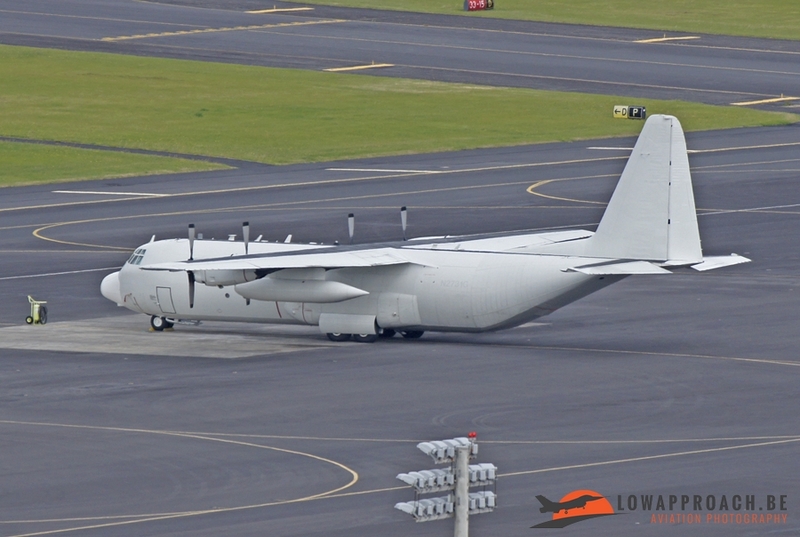 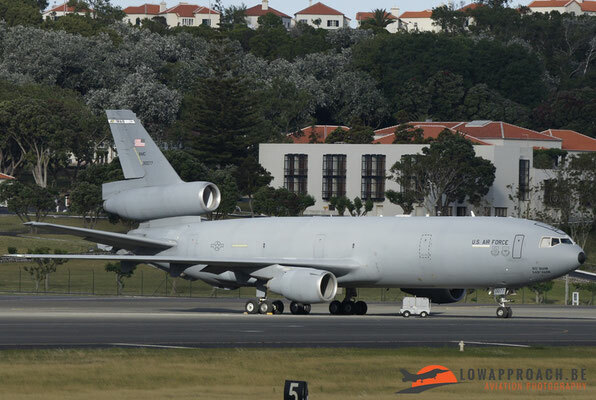 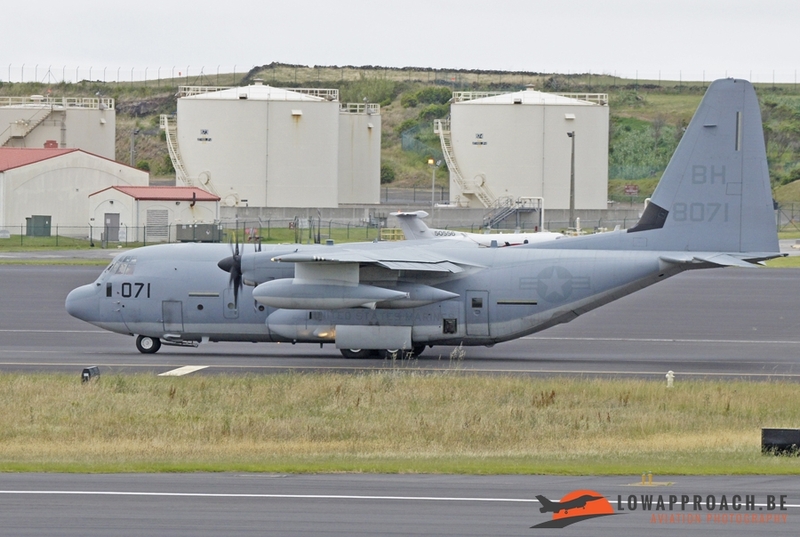 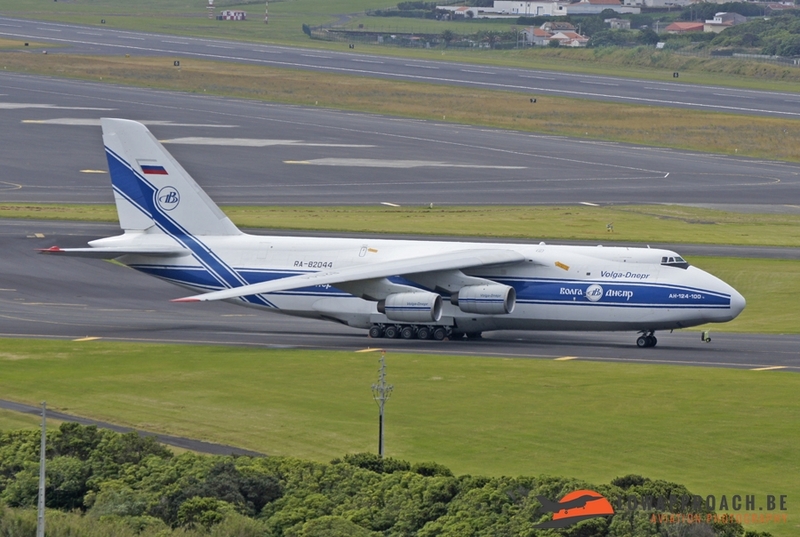 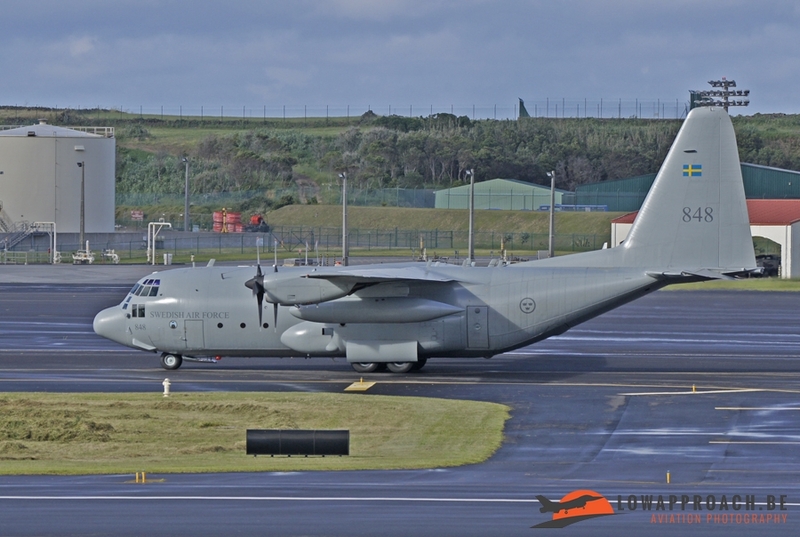 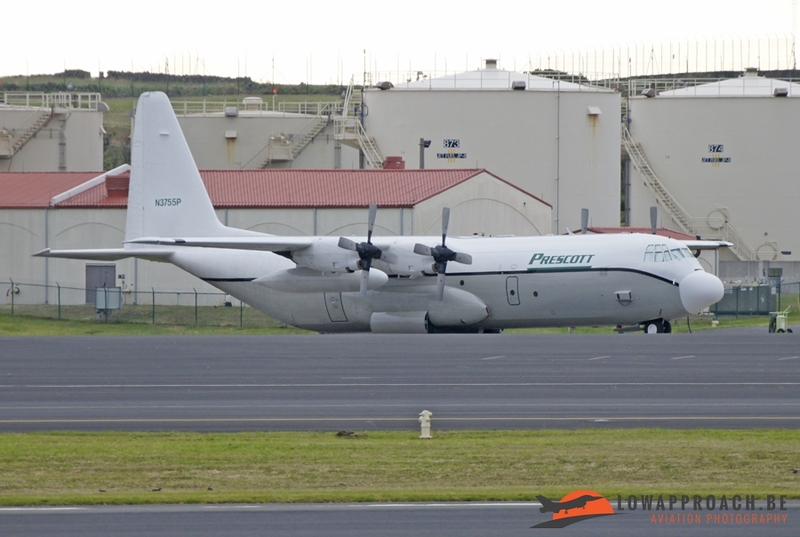 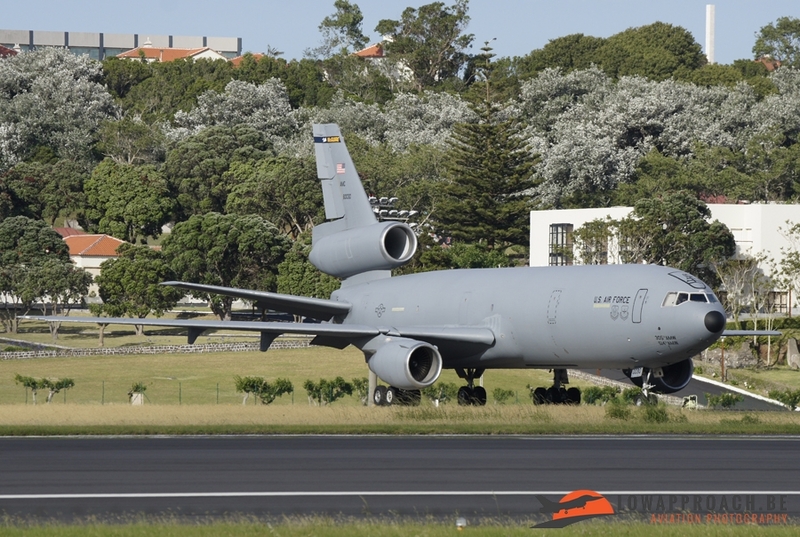 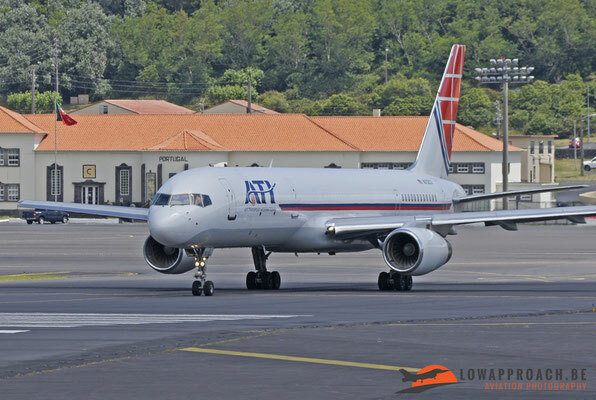 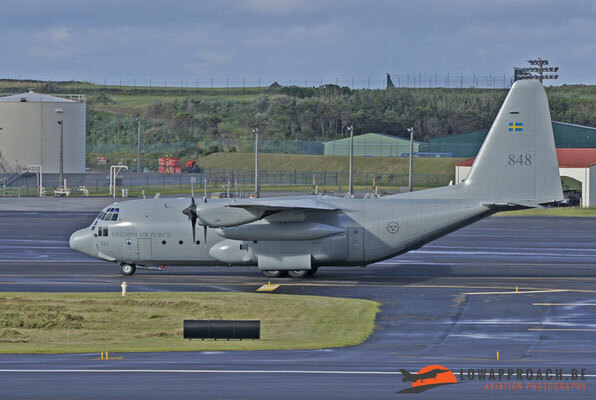 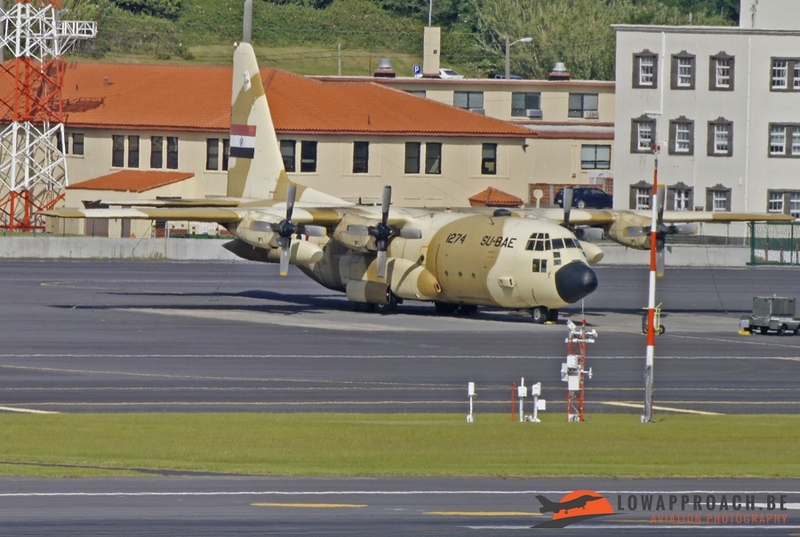 Due to the global economic crisis, the US government decided to reduce the military contingent at Lajes to no more than 170 active duty personnel. 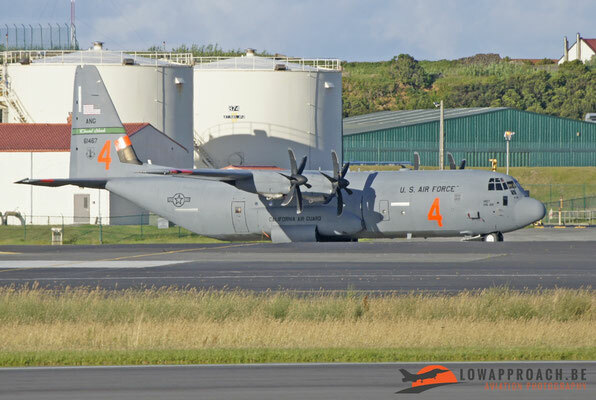 In addition to the 65th Air Base Wing and the US Air Force Air Mobility Command’s 729th Air Mobility Support Squadron, Lajes Field is also the home for the 65th Communication Squadron, which provides communication in the form of High Frequency Global Communications Systems (HFGCS), ground radio, ground radar, SatCom (Satellite Communications) and cryptography to the base. Also the Portuguese Air Force have an l detachment coming from Esquadron 502 "Elefantes", performing tactical and general transport duties, medical evacuation, maritime patrol, and search and rescue support. 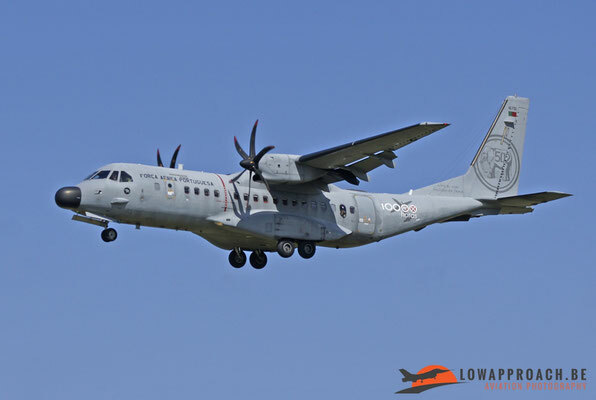 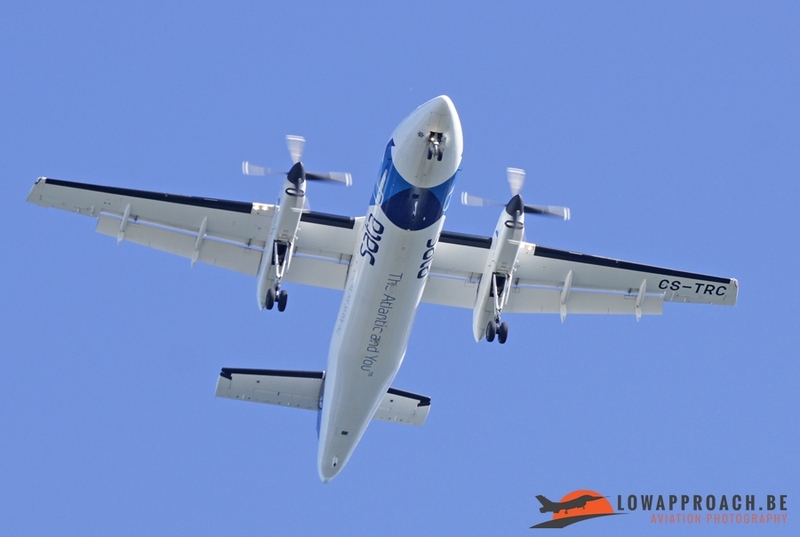 The detachment is equipped with one EADS CASA C-295, deployed from Montijo AB. 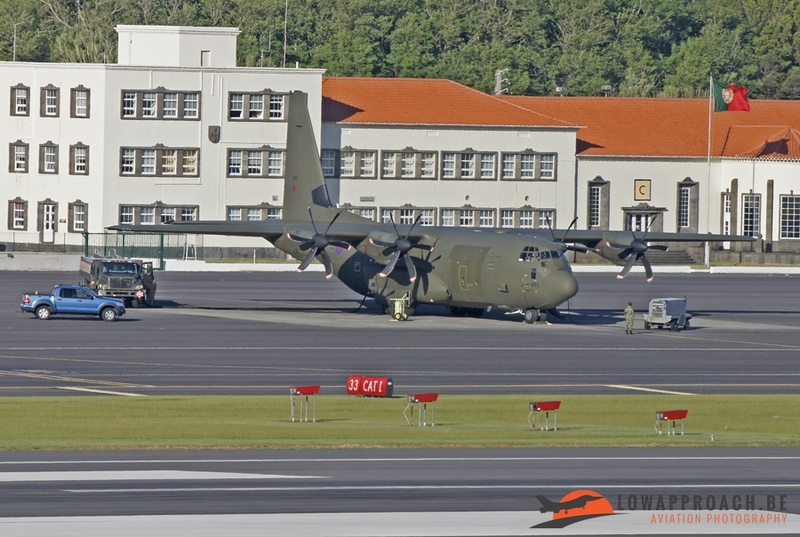 The second Portuguese unit is a detachment from Esquadron 751 "Pumas", search and rescue squadron flying two Agusta Westland AW101s, deployed from Montijo AB. They are responsible for the Search and Rescue and AirEvac mission. 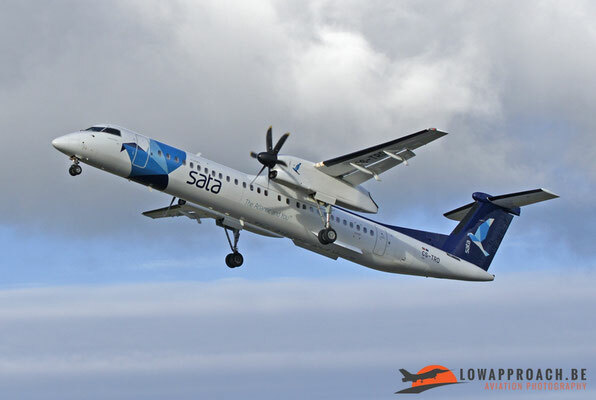 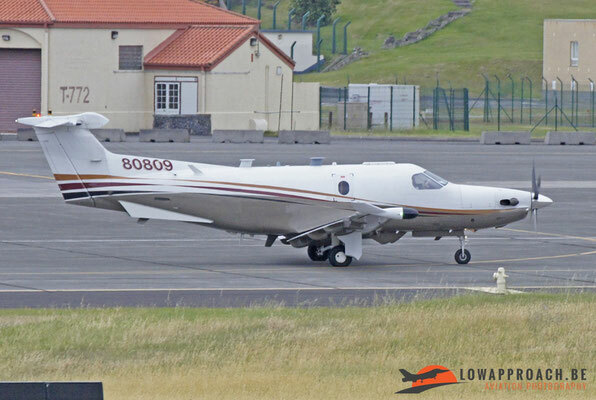 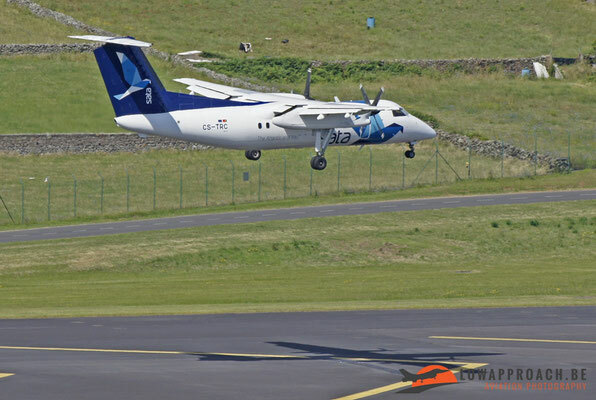 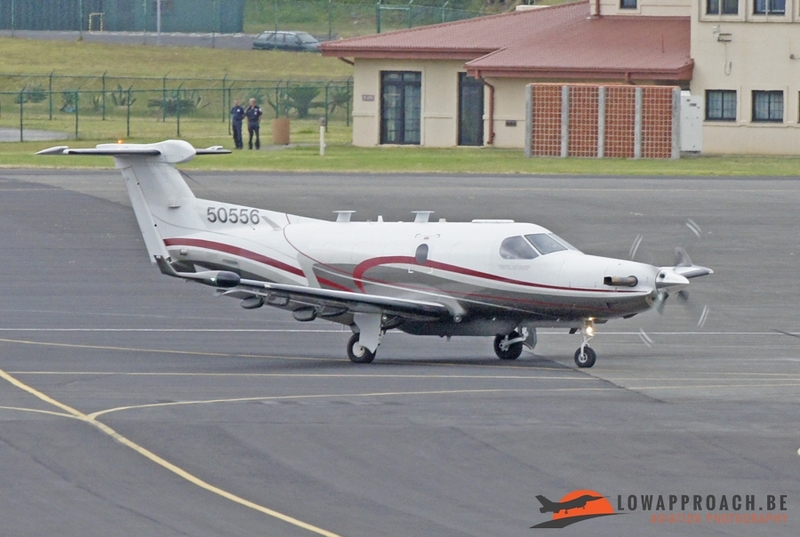 Lajes Field is a very open base, you have a clear view on the runway from every direction, on the north side you have a look straight down on the runway because you are standing at a much higher level than on the south side. During our Holiday every day in de morning and evening we went for a couple of hours to the airfield to see if there was any activity. 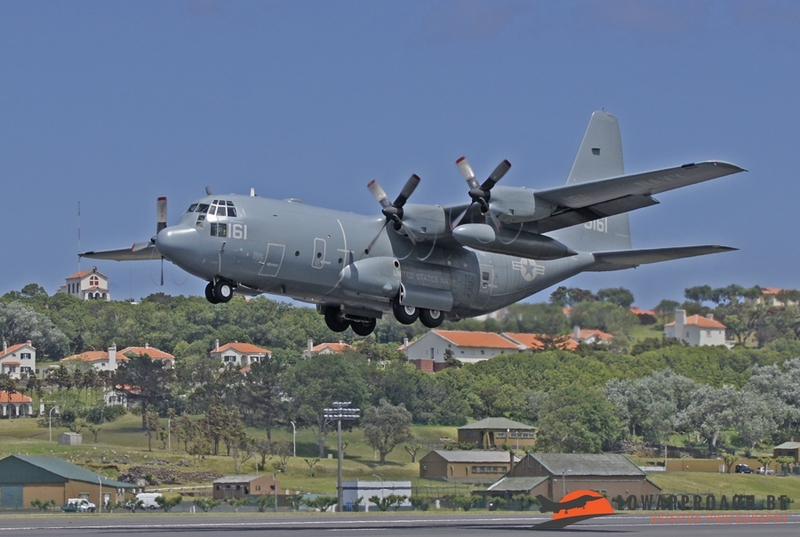 Most military activity was early in the morning or in the evening between 17.00 hours and 21.00 hours. This is the log of what I saw during these 10 days. - 2 AV-8B Harriers with code 57 on the nose and EG on the tail these were too far away to take pictures, and departed at night.